April 1, 2015 Vaibhav SComments Off on Why to Make Careers in Blogging? Many freelance writers are beginning to find blogging is one of the newest career opportunities available to them. Blogging is essentially a series of postings on a particular subject which are listed in reverse chronological order. 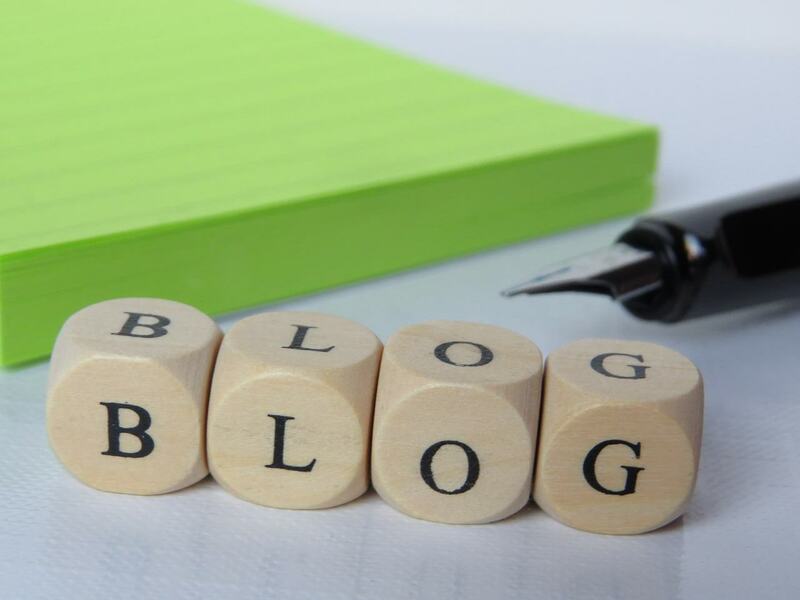 These blogs may be about a variety of different subjects and may be personal, political, informative, humorous or any other category desired by the blogger. However, the key to a successful blog is a blog which pertains to a subject which appeals to a wide audience. Additionally the blog should be updated regularly and should provide useful content to the readers of the blog. Although blogging career opportunities are becoming increasingly popular, many writers are not aware of how to find these wonderful opportunities. These career opportunities may be offered as ghost writing positions or as positions offering a by-line to the writer and finding these blogging opportunities is often very similar to finding any other career opportunities for writers. Companies seeking a blogger may post the job opening in the same manner in which they would post other openings with the company such as accounting positions or administrative positions. Therefore, writers interested in a position as a blogger should utilize the same job search websites they rely on to find other career opportunities. Another benefit to a career in blogging is the ability to accomplish work at a pace which his convenient to the blogger. The blogger may be required to upload a new post to the blog according to a regular schedule but the actually [p2p type=”slug” value=”writing-article-to-increase-website-traffic”]writing of the posts[/p2p] can be accomplished when it is convenient for the blogger. Many blogging software packages enable the blogger to set a specific time for a specific post to be uploaded. This allows the blogger to write several posts at a time and have them publish according to a pre-determined schedule. One of the problems which many bloggers face is finding the time to blog. This is especially difficult if the blogger maintains several blogs or if the blogger maintains a current events blog in which posts must be timely in order to be relevant and of interest to the readers. [p2p type=”slug” value=”how-to-drive-free-traffic-after-publishing-new-blog-post”]Writing blog posts[/p2p] in batches and scheduling them to publish as needed is one way to deal with managing several blogs. However, writers of blogs related to current events must take special care to budget their time wisely to ensure they are publishing topical blog posts. One way this can be accomplished is by setting aside time daily to reading current events to derive inspiration and then scheduling time after that to write and publish the blog. For example a blogger with a current events blog might choose to review the previous day’s news the first thing in the morning to ensure they are reviewing all of the relevant news from the previous day before writing the blog post.